Installation file for the Spanish version of Enderal. You need the Enderal Launcher in order to install it. 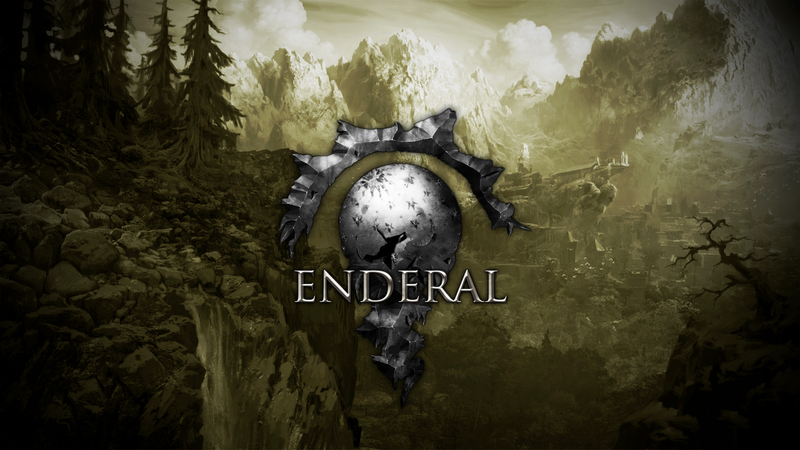 Visit enderal.com to download the launcher. ¡No me lo esperaba, muchísimas gracias por el trabajo!